Did you know that you can donate at NO charge to yourself? All 4 of the below methods are quick and simple and once set up, the company will donate a percentage of your purchases every time you shop! Don’t forget to tell your friends! With EasyFundraising you can choose from hundreds of retailers to raise vital funds just by doing your weekly food shop, treating yourself or booking that holiday! Get started now: head to their website or download the app from the app store. Don’t forget you will need to browse retailers through the site or app in order to donate. If you are a member of the Co-Op you can nominate your chosen cause to donate 1% when you buy selected co-op branded products and services. 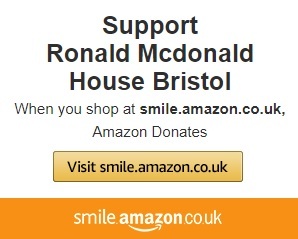 Every time you shop on Amazon, remember to shop through smile.amazon.co.uk and Amazon will donate 0.5% on your behalf! 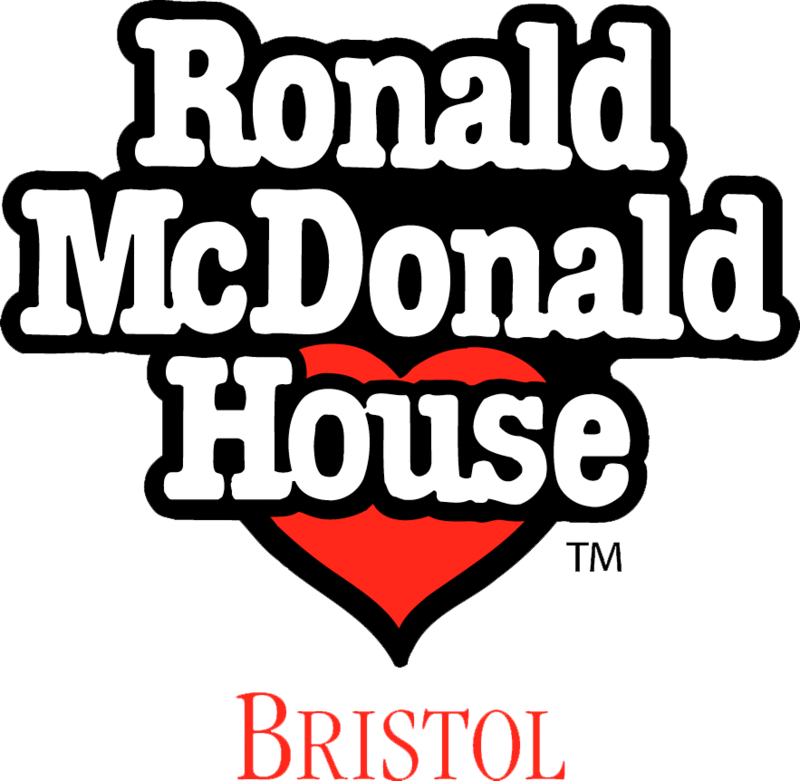 With Charitable Giving you can choose from thousands of hotels and restaurants to make your next booking and they will donate 30% of their commission straight to us!